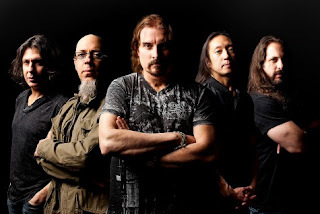 Dream Theater have revealed details of their 360 Interactive app, which will be released alongside their upcoming Live At Luna Park Blu-Ray/DVD. The app promises a “unique immersive experience” and offers users the chance to scroll round the stage while the band play their track Six O’Clock – meaning an almost limitless number of ways to see the performance. The desktop and laptop software, said to be the first of its kind, will be available to those who purchase the deluxe edition of Live At Luna Park. The Blu-ray/DVD was filmed in Buenos Aires, Argentina, last August. It’s due for release next month. “Live At Luna Park, a live concert captured on 2DVD, Blu-ray, Digital Video, 2DVD/3CD, Blu-ray/3CD, and a deluxe edition (2DVD/Blu-ray/3CD), will drop in May 2013. 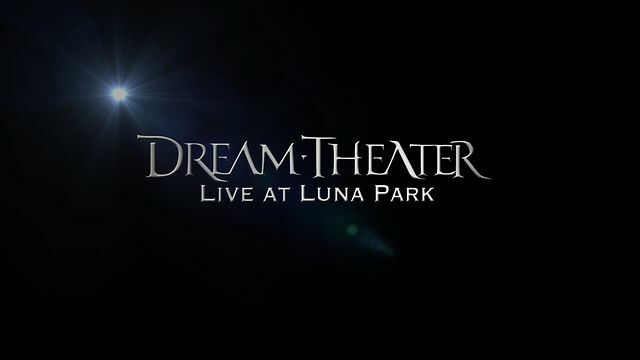 Live At Luna Park was filmed over two nights in South America — home to one of Dream Theater’s most ardent fanbases. The DVD was filmed after a 15-month world tour, hitting 35 countries. “We have the greatest fans on the planet and the people of Argentina are no exception!” adds Petrucci. “The energy and vibe at Luna Park was truly electric and contagious. The perfect synergy between band and audience. We are immensely proud of this DVD and incredibly excited to share it with everyone!”"